Why should I play at William Hill Games? William Hill Games is a component of the William Hill Casino, a section that offers all Instant-Play, flash-based games that don’t require any kind of download or installation process. The game selection featured within William Hill Games consist of the most popular, branded games that I’m sure you’ve seen before, either online or in brick and mortar casinos, such as Monopoly Slots, Cleopatra Slots, X-Factor Slots, Wheel of Fortune, and many others. In addition, you can find “Arcade” games (as opposed to slot games) such as Deal or No Deal, Bejeweled, and Pachinko! Buy-in with £10 at William Hill Games and play with £40! William Hill Games provides its own bonus (separate from the William Hill Casino bonus), which is an awesome deal, very easy to earn, and the bonus can be cashed out! Because you can receive a CASHABLE BONUS of up to £30 from William Hill Games, and it is available to both new and EXISTING customers, you just have to be new to the William Hill Games section! 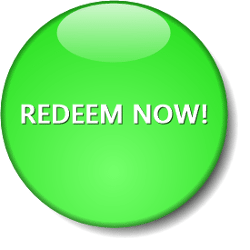 Receive the bonus immediately and play with it. There is a 50x wagering requirement on your Bonus Balance, but once met, you can withdraw everything. William Hill Games offers the most famous and popular slot games, all accessible from your browser so you can play from anywhere on any computer (including Mac)! Click here to visit William Hill Games. Learn more about the casino wagering requirements. Step 1: Click here to go to William Hill Games and click the “Join Now” button to register your new account (if you don’t already have one). Step 2: If necessary, make your real money deposit into the Cashier so you have money to play with. The William Hill cashier supports dozens of deposit methods, including Visa, Mastercard, Visa Electron, Maestro, Paypal, Neteller, Skrill/Moneybookers, and many others. Then transfer some money into your William Hill Games account. Step 3: Satisfy the wagering requirements. Wager 50x your Bonus Balance (transfer amount + bonus amount) on your favorite games! Once cleared, you can withdraw everything! Some games do not count towards the requirement – table games and certain games that do not show the “Bonus Bar” (located at the top right of the game) DO NOT COUNT. Games not showing the Bonus Bar include World Cup, Top Trumps, and Baltimore Drop. Also, be aware that all your play must come from within William Hill Games – wagers placed on games from the main William Hill Casino or from the William Hill Poker client will not count. In addition to the welcome bonus, William Hill Games provides ongoing incentives for loyal players. We mentioned the “Bonus Bar” previously. The “Bonus Bar” is a little meter located at the top right corner of the games you play at William Hill Games. For every real money wager placed, your Bonus Bar will increase. 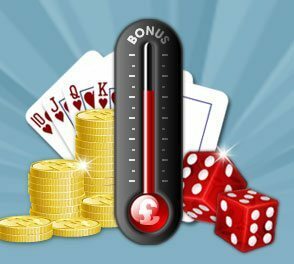 Once the Bonus Bar reaches its peak, you will automatically receive a cash bonus! The cash bonus is randomly selected, but your prize will be either £2, £5, £10, £100 or £6,000! Once you are awarded your bonus, your Bonus Bar will reset and it starts all over. There is no limit to the number of bonuses you can earn from the Bonus Bar! There is also a VIP Bonus Bar for high rollers. The VIP Bonus Bar awards prizes between £20 and £50,000! You must personally contact customer service to request entry into the VIP Bonus Bar system at customerservices@williamhill.co.uk. Once awarded your bonus, you must play through that amount 1x before you can withdraw the funds. Click here to get started at William Hill Games! William Hill offers some other fantastic promotions on their other products as well. 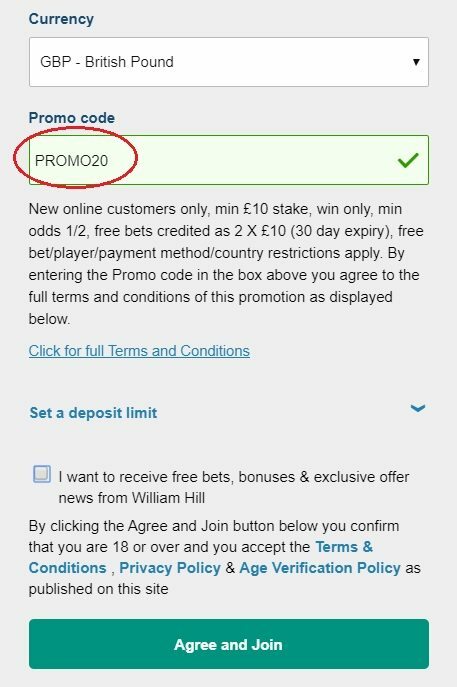 Be sure to read our review of the William Hill Vegas Promotional Code which provides an easy £25 bonus here at https://redeembonuscode.co.uk/william-hill-vegas-promotional-code/.